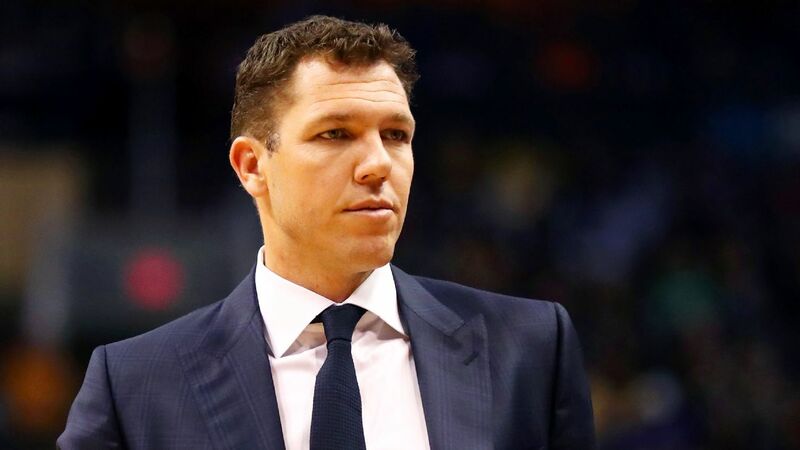 Luke Walton and theSacramento Kings have agreed to a deal in principle to make him the team's new head coach, league sources told ESPN on Saturday. Walton mutually parted ways with the Los Angeles Lakers on Friday after going 98-148 in his three seasons as head coach of the team. He still had two years remaining on his five-year deal. He finished his third season as coach with a frustrating and disappointing 37-45 record in a season that began with massive expectations after LeBron James' arrival. Divac fired Kings coach Dave Joerger on Thursday. Sacramento finished 39-43 this season -- the most wins for the franchise since the 2005-06 season. Assistant general manager Brandon Williams also was let go. Sacramento averaged 114.2 points per game this season, which ranked ninth in the league, with point guard De'Aaron Fox developing into one of the NBA's bright young stars. The team's offensive output marked an increase of 15.4 points per game after the Kings finished last in the NBA at 98.8 points during the 2017-18 season. 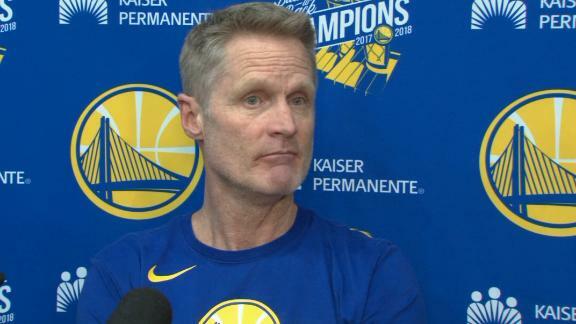 Steve Kerr feels for Luke Walton and Kerr shares what Los Angeles is losing by parting ways with Walton.